Allgraf’s Darkout is available now to purchase, and is awaiting approval for appearance on Steam. 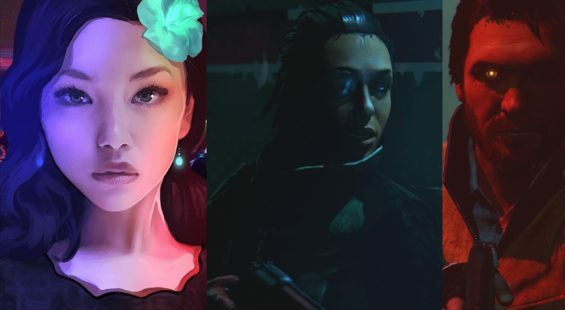 We sampled the game’s delights and posted our impressions in our Darkout video preview. 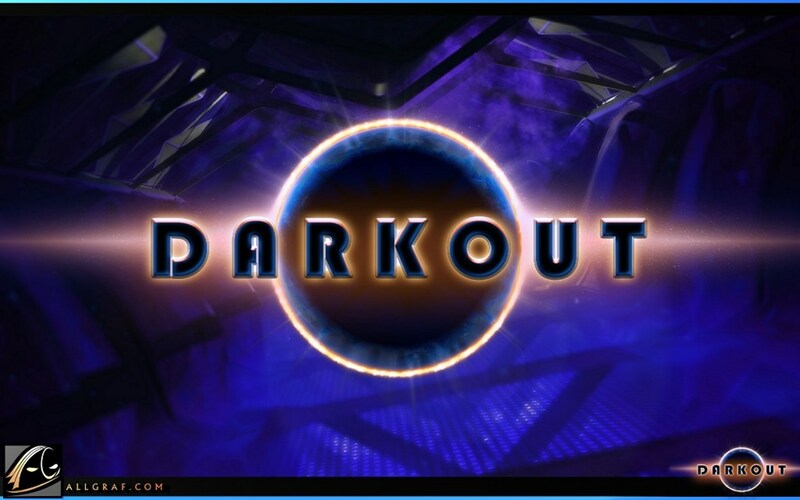 Today we’re taking a look at Darkout which has recently entered the Greenlight stage over on Steam, but is a fully playable game in its own right from indie developers Allgraf. Players crash land on the harsh and varied planet of Illuna, as they gather resources, craft weapons and generally do what it takes to survive. However, whilst the premise is good, albeit not very original, how well does the game play and is it worth the £10 price of entry. In a nutshell, and dropping the name in right off the bat, Darkout looks and plays like a prettier version of the popular Terraria. In fact, with the name Allgraf, one can’t but help feel that the graphics have been one of the main focal points here because they are absolutely gorgeous, especially when compared to the 8 bit style graphics of its peers. 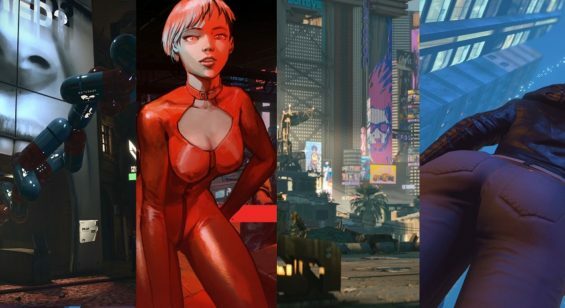 However, that said, the gameplay is a bit of a minefield and whilst no doubt very appealing to a core number of dedicated fans, in terms of reaching out to the wider field is a bit hit and miss. To begin, the game’s pacing and interface is painfully slow, and progression is not something that happens with any speed. This ultimately lets the game down, and makes for a tedious gameplay experience as players attempt to explore and simply get killed far too quickly and easily, over and over. Whilst there’s no real punishment for death and jumping in from a makeshift base is quick and painless, the fact that players aren’t given much of a fighting chance at the start of the game is frustrating to say the least. In this regard there’s serious issues with balance which doesn’t do the game any favours for those new or wishing to sample the genre. Too many enemies early on, over powerful foes at the start of the game, no hit detection during combat, and a lack of being able to take in the great looking world without constantly having to respawn in are just a few examples. Players can spend some time gathering resources to build a base of operations, which is a rewarding process but again, simply rather slow to accomplish anything. For example, placing wooden blocks requires the player to be at a certain proximity which simply slows the game play down unnecessarily. Building blocks can only be placed one at a time rather than continuously which isn’t the most user friendly approach either. There’s no leveling up feature either, as this is handled by acquiring research points which allows our heroine to create new items including much needed armor and weapons. Whilst this approach works, it doesn’t give the player much to go on especially once all research items are seemingly exhausted. There are also a number of bugs and little annoyances amidst vague descriptions on how to do things. It’s simply not in any final polished state to appeal to the wider audience despite the developers working on a number of patches. What is a shame, is there’s a really cool game under the surface which has bucket loads of potential, what with its random generated levels, and characters who can swap between created levels without losing their inventory. Yet, the execution is simply not up to par right now and needs to iron out a few creases to make it a more cohesive and enjoyable experience. Gamers can sample the Beta right now for £10, if they must, but the best advice here is to perhaps wait a little longer until Allgraf fix the issues. Because once they do, Darkout could easily rival and surpass the classic games that have clearly inspired it.